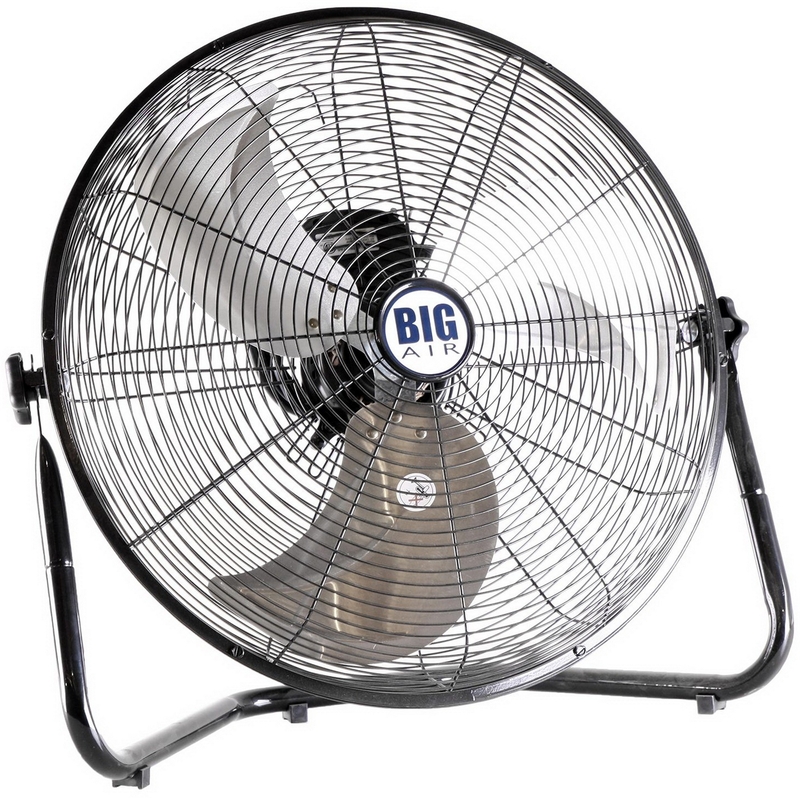 This is for one Brand New BIG AIR 20" Floor Fan High Velocity Portable Tilt Air Mover 3 Speed Stand. This Portable Floor Fan a delivers a high velocity breeze anywhere it is needed. All metal parts - Silver finish looks great everywhere. Small and portable it packs a big breeze to cool off any space in the summertime. Includes a powerful motor for maximum air movement and ventilation.